The day the internet died sent shock waves around the world. Practically every major newspaper in the world ran headlines of this unprecedented event. With the flip of the switch, just that fast, most Egyptians found themselves totally isolated from the outside world. What was Egypt thinking? They had hoped that this action would put a lid on the civil unrest. However by shutting down the nation’s internet, this caused more of an uproar. Thousands of angry protesters took to the streets. What followed was nothing but chaos! Let us not forget, the slogan of the Illuminati is “order out of chaos.” It would appear the plan backfired as it increased more of an outcry. However, to me it seems that was the original intentions to begin with. Anyone with common sense knows you don’t add fuel to the fire. By taking the people’s access to the internet away just kindled the anger. Plus add some boredom and Walla…they just created the perfect environment for mayhem. 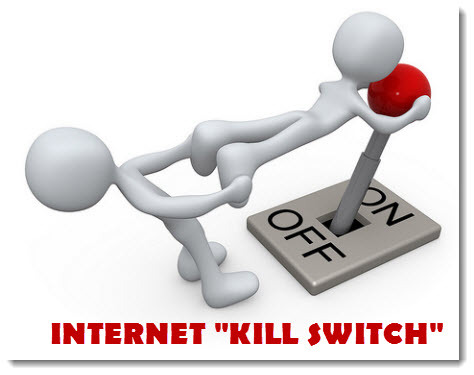 I might be wrong, but I just find it a little suspicious, three short days after the United States was considering reintroducing the internet kill switch; Egypt decides to pull the plug! This bill gives the President of the United States the authority to cut the nation’s access to the internet. If the President feels there is a national cyber-attack emergency, the bill will grant emergency powers to shut down the internet. Was all this activity in Egypt a trial run for what may occur here in the States? I have pondered all it will take is one major crisis to hit the United States and with the switch of the flip, we could find ourselves cut off from the internet and plunged into martial law. What caused the uproar to begin with it? Some reports say it is because of the outrageous recent sky rocketing of food prices. Taking all this into consideration makes one wonder even more if what occurred in Egypt could actually be coming here to the States soon. 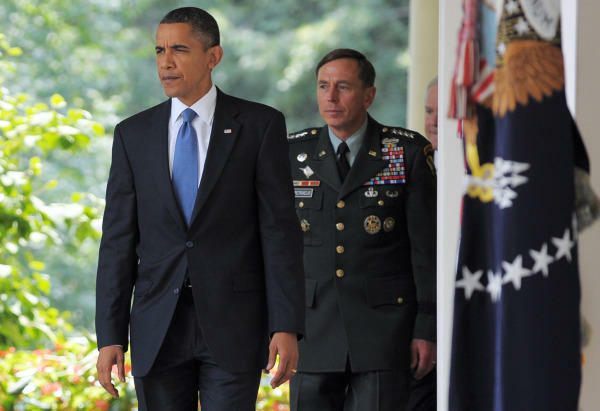 Recently Obama told military to prepare for spring food riots. I suggest every time you go to the grocery store to buy a few items to stock up on. In the event of an emergency most grocery stores the shelves can be wiped clean in about one hour. Stock up now before panic sets in. New reports suggest that all families should have a six month supply of food instead of 3 months. Wheat, flour, oats and rice are still at a reasonable price. The other day, I found Sam’s had a 50 pound bag of rice for only 16.00 bucks. I suggest getting the following: Water, Rice, flour, oats, wheat, raw sugar, canned meats such as tuna, chicken, beef and salmon, noodles, beans, peas, corn meal, crackers, cereals, peanut butter, jellies, soups, meat jerky, nutritional shakes and bars, nuts, powdered milk, powdered butter, powered eggs, baking powder and soda, hydrogen peroxide, rubbing alcohol, bleach, toilet paper, paper products, and hygienic needs. Also any medication or herbs you might need. If you can afford MRE’s and dry dehydrate number 10 can food, go for it. Another very interesting thing about Egypt is that it appears a ghostly horseman was seen on TV during an MSN news report. 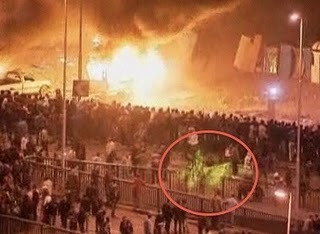 The video footage shows a pale green horseman riding through the streets of Cairo. As the curtain of this earth age comes to a rapid closing we are going to witness more strange manifestations in the physical realm. The planet Mars is the fourth planet from the Sun. In Mythology (side note to some this is their religion) the planet Mars is named after the ‘god of war.’ They believe this ‘god of war’ takes pleasure in battles, the slaughter of men and destruction of towns. The red planet to some resembles blood. Thus is fitting for this battle lust ‘god of war.’ What we should find very interesting is that the word martial (pertaining to war) comes from Mars. Considering all this, is it any wonder that 18 days (three 6’s) after chaos was unleashed that President Mubarak stepped down and Egypt was subdued by the military? As Jon Alterman of the Center for Strategic and International Studies said, "Egypt isn't moving toward democracy, it's moved into martial law and where it goes is now subject to debate." Let us sit back and watch the unfolding events that will follow.